Everyone’s skin has pores, little opening in the surface, and these pores produce sebum (oil) and serve as pathways for hair follicles. Pore can sometimes appear to be enlarged. This happens when dirt, oil and debris get trapped in the pores, expanding the skin and, as a result, the pores. As skin ages and loses its elasticity, pores can expand and look larger on the face. Usually, this is more noticeable on the forehead, nose and chin. 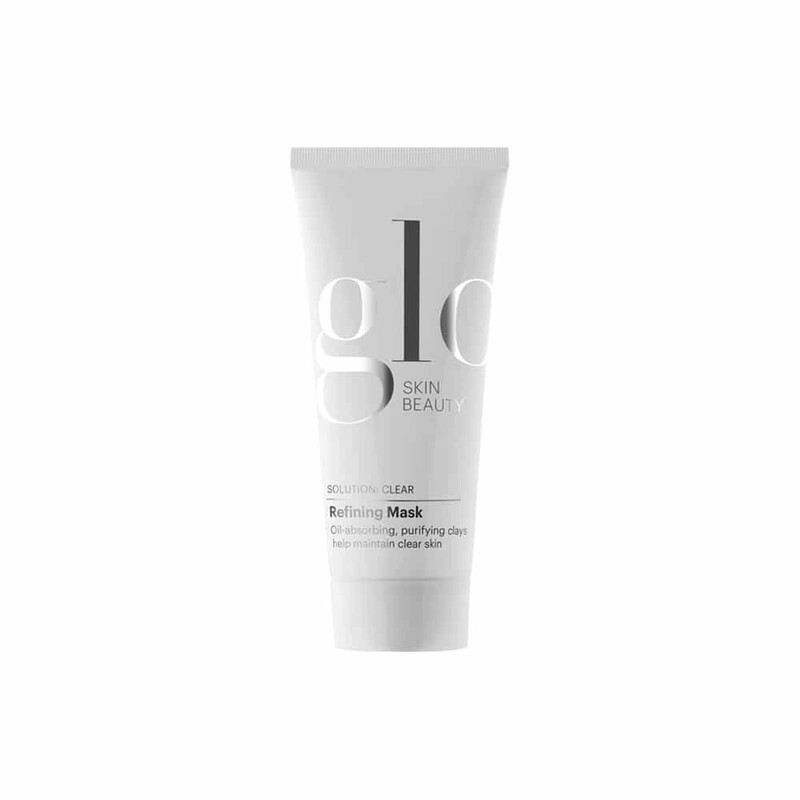 The Glo Facial is a 60 minute facial that will leave your irritated skin feeling soothed and refreshed. The deep cleanse and steam will open and clear the pores while the specialized mask will help with closing the pores. One of the best add-on services we have, Dermaplaning pairs wonderfully with virtually any other service, but is ideal for large pores as a stand-alone treatment. 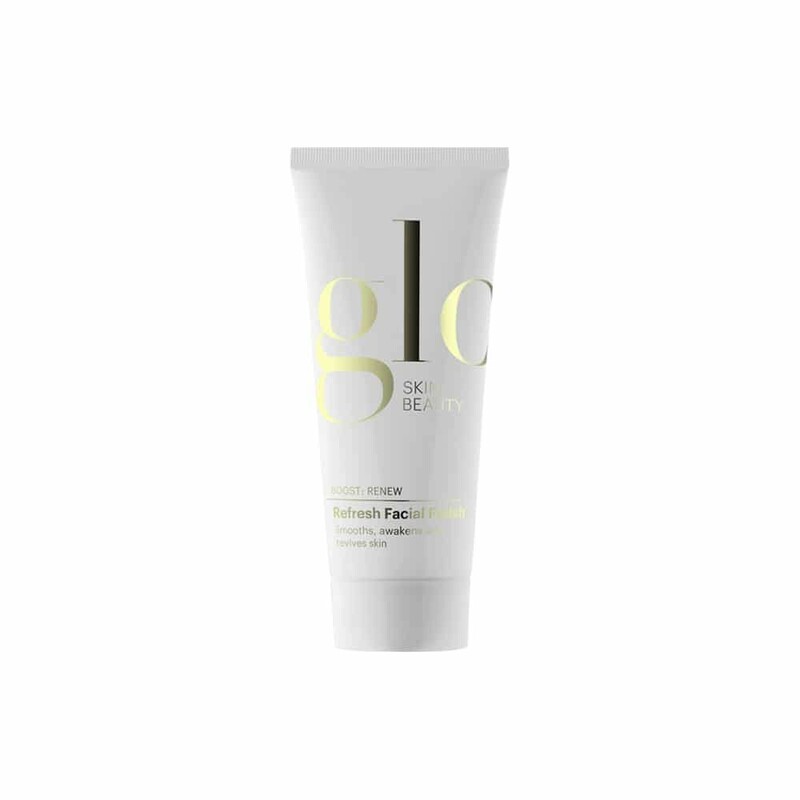 The key reason for investing in this add-on is to boost the effectiveness of your service and products to ensure your skin gets the utmost in care. Dermaplaning is a form of manual exfoliation where we use a medical-grade scalpel to gentle remove fine vellus hairs, dirt, debris, and dead skin. Our chemical peel is a great option for those with enlarged pores. This treatment deep cleans pores, removes blackheads, fights acne, and events tone and skin, all of which reduce the look of large pores.